The most dangerous time for a woman is when she leaves. 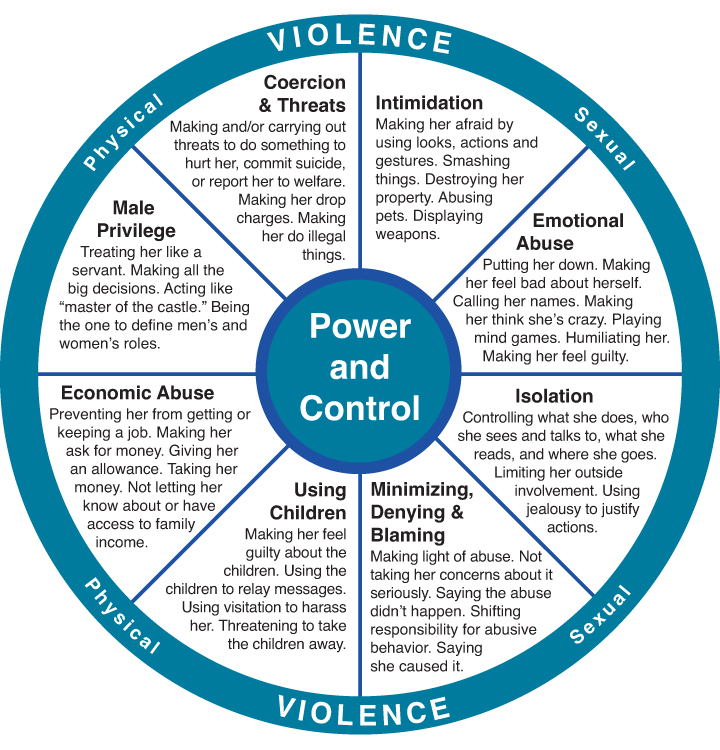 While it is an incredibly life-affirming decision for the victim, it can also lead to increased violence, threats, stalking, and even murder, for this is when the abuser is losing control. If you know someone who is trying to get out of an abusive relationship, we HIGHLY recommend calling the National Hotline or local resources for safety tips.